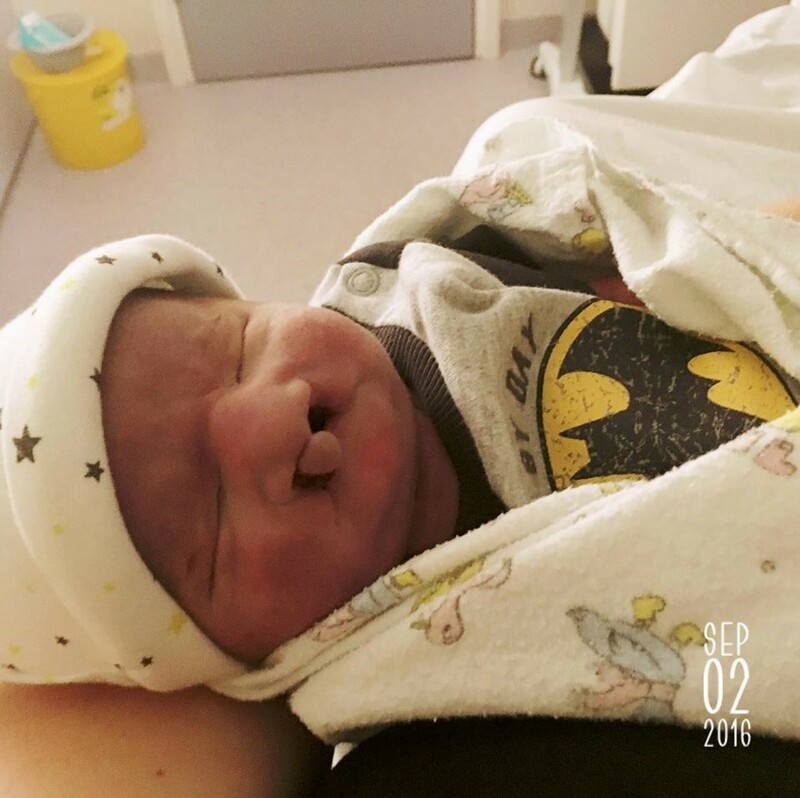 "This letter is to colleagues who have to face the distress of telling parents their baby has a serious condition such as Trisomy 13/18. As always the need for communication is paramount among all the professionals involved. Any one of us may see only a few families of babies with Trisomy and may not have the latest information to hand. The SOFT literature can also be of help to us and to colleagues in primary or community care, and is available on request. There is no easy, painless, or single right way to give this information, but with the help of parents who form SOFT UK. I have gathered some suggestions about what is most helpful, and what is most hurtful to parents in their encounters with health professionals. All parents appreciated factual information as early as possible. 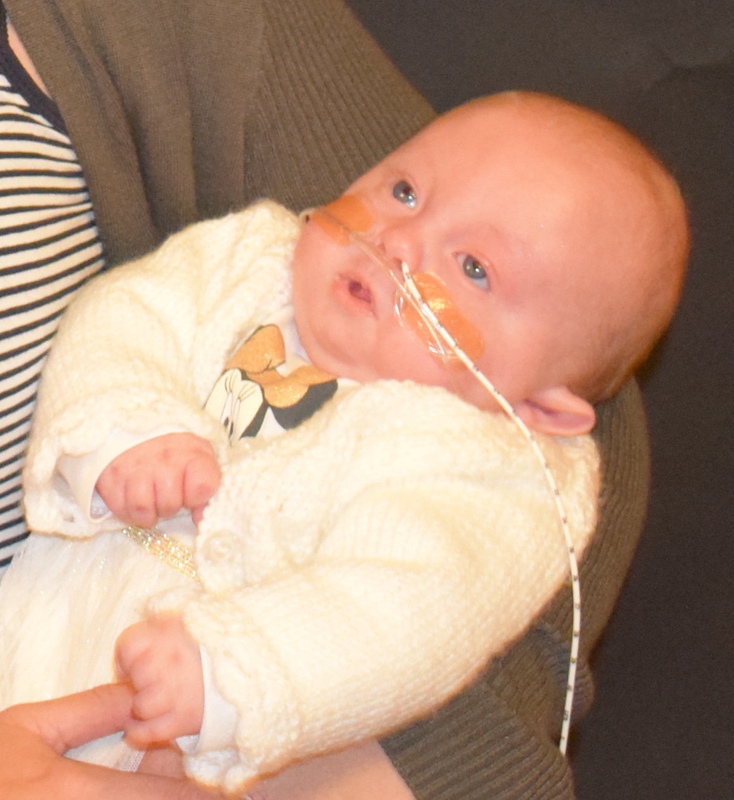 When the person who first tells them that a trisomy has been detected has only limited experience of the condition, they would rather this was admitted and access to more information offered. Please use words as near to plain English as possible, 'Edwards' syndrome means even less than trisomy, a condition with an extra chromosome, to most parents. Generalisations do not help. Any decisions that have to be made, need to be based on maximum knowledge and genuinely informed choice. There is usually time to share facts and debate the right decisions before planning intervention. Parents really need this time and resent feeling rushed into a decision before they are ready. When decisions have to be made quickly, as when an emergency C section for fetal distress is considered, do not assume parents will feel the long term prognosis justifies non intervention. Some parents will want to do all they can to enhance whatever chance the baby has of even limited length and quality of life. This can include opting for a C section, or later, discussing the risks of heart surgery and considering breathing monitors and learning resuscitation. 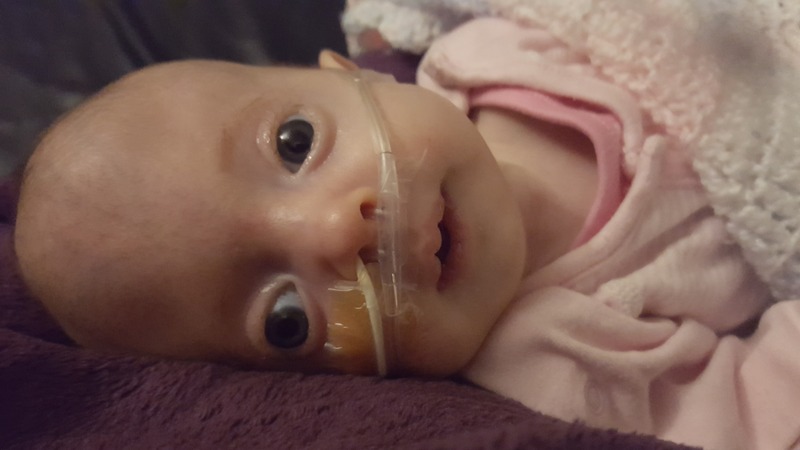 Most parents appreciate being able to talk to someone else who knows what it is like to have a baby with this condition, and early contact with SOFT or other relevant support groups should be offered. 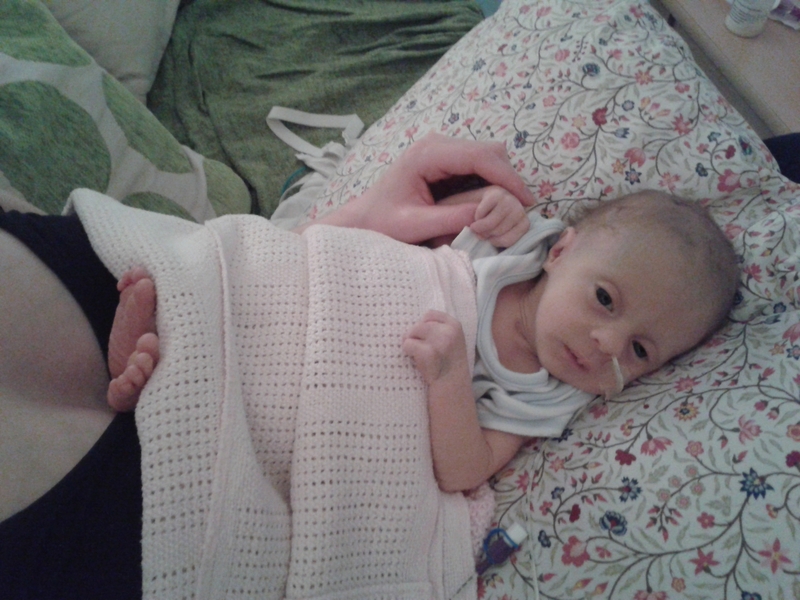 Every baby is different and using generalisations such as 'incompatible with life' means little when parents want to know how long the baby may live and what will happen if the baby survives more than a few hours or days. Around 10% of babies with trisomy 13/18 survive for several months and some live for several years. All babies have severe developmental delay and the family need to know these possibilities and how they will be supported over this time. These issues are important both to the parents of a baby diagnosed as having Trisomy after birth, but also to those whose diagnosis is made early in pregnancy when there is a need to consider termination or to support the family through adjusting to preparing for a baby with abnormalities. Please do not feel patronised or that I am trying to tell you your job. Many parents report they have had positive support and a sharing of their worries with their health carers, but for those who have inadvertently been left feeling lost and suffering alone at this time of enormous stress, anything we can do to help seems well worth trying."